Internet explorer- the default browser used in Microsoft windows is some times necessary in ubuntu also when you need to visit a site which requires internet explorer. Well here is a remedy for you! Although it is not a full replacement for internet explorer you can make firefox to behave as if it is internet explorer. You can edit the configuration to make this possible.But why take the risk? Let's go in the easy way. 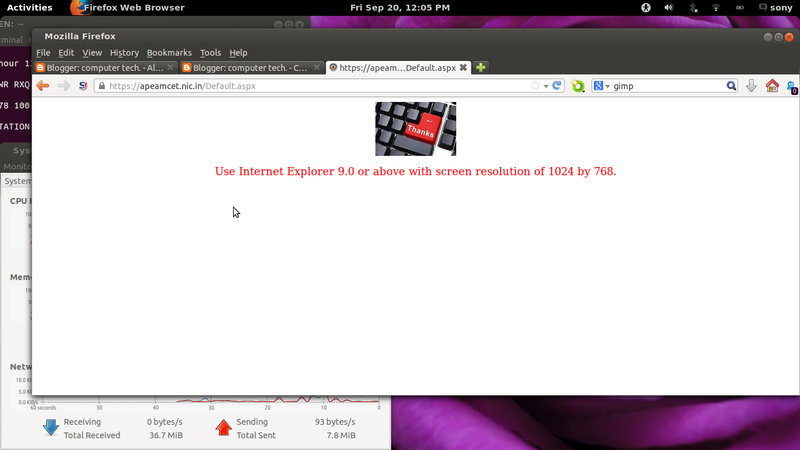 There is an add on for firefox called user agent switcher. You can use it to make firefox to behave(not look) like internet explorer.This add-on is also available for chrome. Search for it in google or the firefox addon website and amp up your firefox. You can also install it from the software-center. You can install internet explorer from winetricks.